At 3pm ET today, the family of Avicii released the first of songs he was working on at the time of his death. If you didn't hear the #EvolutionPremiere of "S.O.S." with Aloe Blacc, check out the fan memories video below. 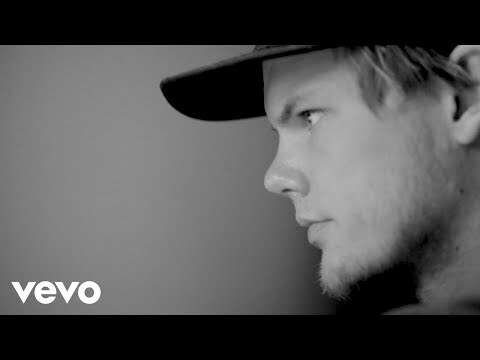 Avicii's Family Releases Video About The Making Of New Album "Tim"
Avicii's family talks about the decision to release the music he was working on at the time of his death, and how to properly complete it. IF YOU OR SOMEONE YOU KNOW NEEDS HELP, PLEASE REACH OUT!